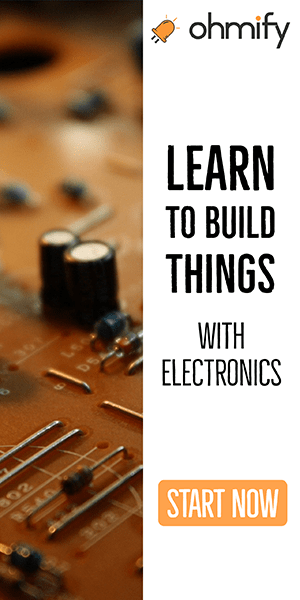 If you want to build advanced things like internet-connected gadgets and more, you need to use a microcontroller. 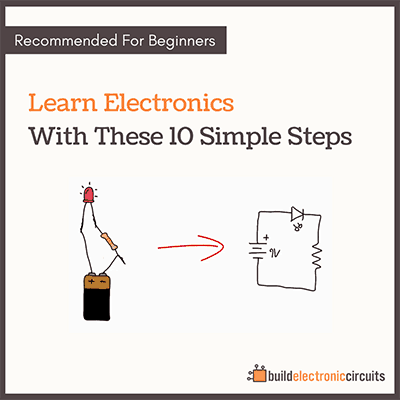 The easiest way to get started with microcontrollers is using the Arduino. When I was living in Berlin I did a lot of Arduino workshops. 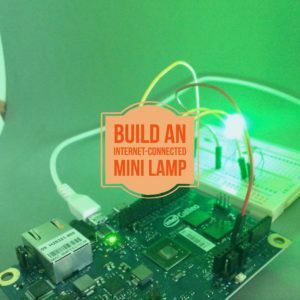 One of the most fun projects I did with my students was the Weather-Predicting Mini-Lamp that would change color depending on what temperature it was going to be the next three hours. It did this by connecting to the Internet, finding weather data from a weather-site, extracting the temperature for the next 3 hours, then translating this to a specific color using an RGB LED. Get 25% off with the code TWENTYFIVEOFF (valid until the end of April). 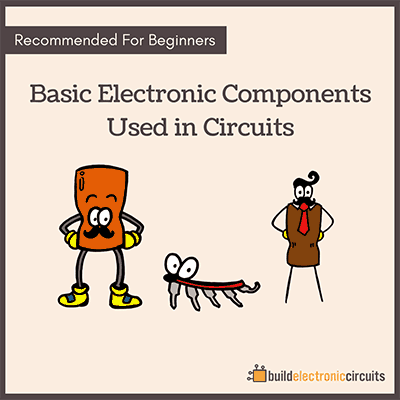 Have an electronics-filled weekend ahead!